Compatible Black Toner Cartridge with 1,500 page yield. Equivalent to Samsung part number(s): MLT-D104S, MLTD104S, 104S, SU750A. 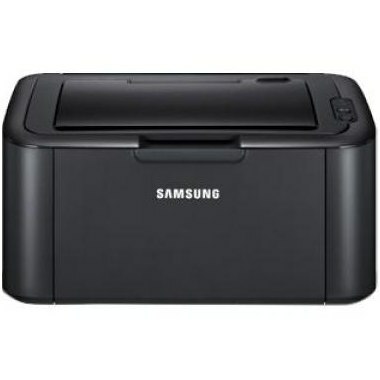 Fits the following model(s): Samsung ML-1660. 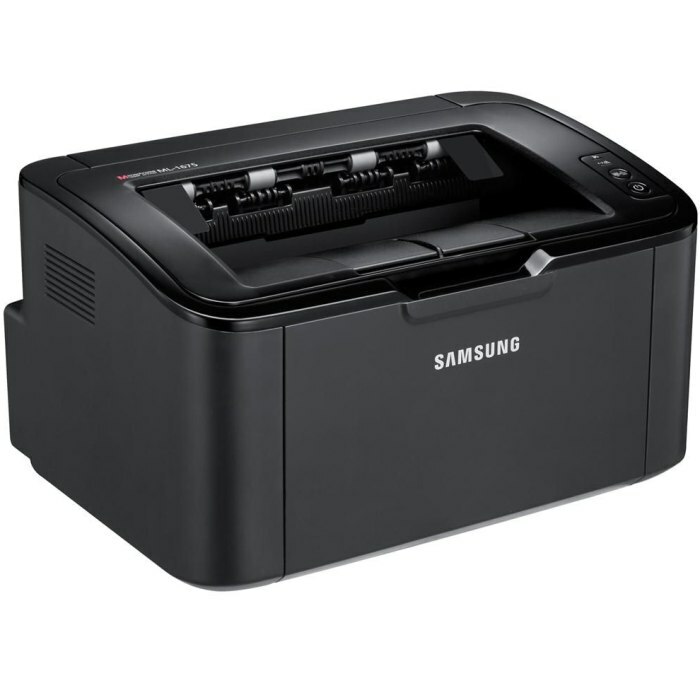 Buy our high quality compatible toner for Samsung ML-1660 with confidence. Join thousands of happy customers who have found our compatible products are equivalent in page yield and print quality. For our compatible products, we offer a 100% Satisfaction Guarantee allowing you to return products within 6 months if you are unsatisfied. 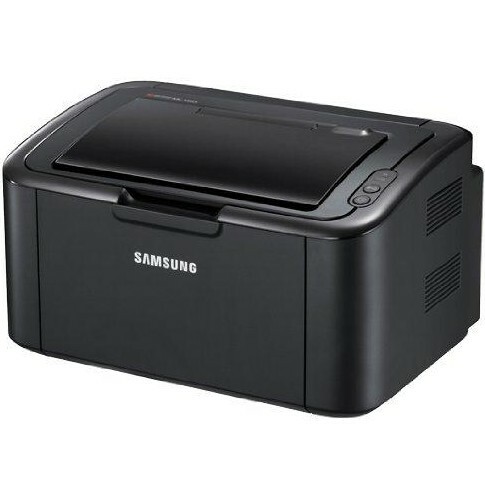 Small but mighty is a good way to describe the Samsung ML-1660. 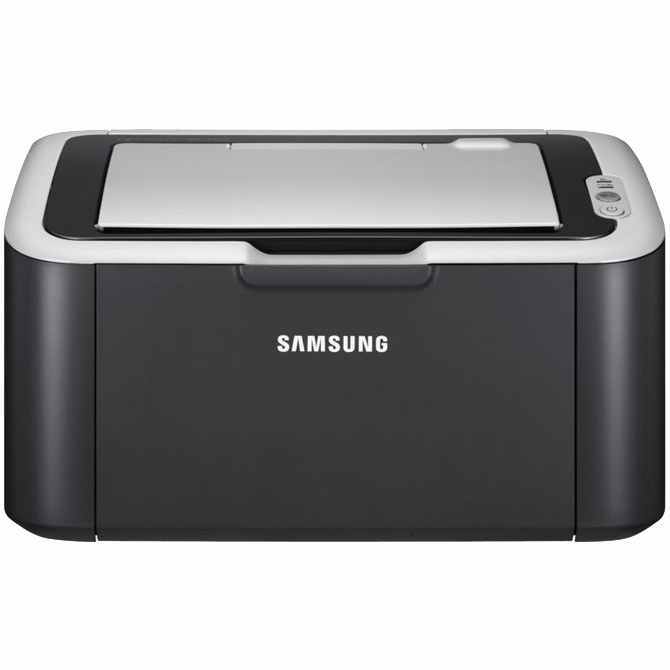 This monochrome laser printer is compact and offers an attractive design, making it perfect for a home office or dorm room. 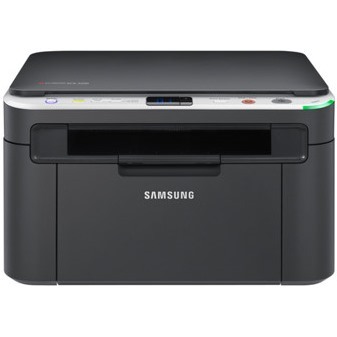 Intended to handle basic printing demands, as evidenced by the 5,000-print monthly duty cycle, the ML-1660 features the bare necessities found in most entry-level laser printers. The processor registers 150 MHz, creating a maximum output rate of 16 pages per minute, with a first page out time of less than 9 seconds. This speed will be sufficient for light use but could hinder productivity in a fast-paced office environment. The memory capacity is 8 MB, which could limit the overall speed when printing complex or large documents. The manufacturer provides a starter Samsung ML-1660 toner cartridge in the box that can yield up to 700 pages. This should be good enough to get started, but replacement toners will be needed soon after. 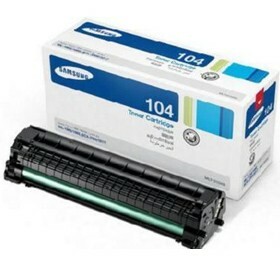 Multiple vendors offer affordable prices for the standard replacement Samsung ML-1660 toner cartridges, which can yield as many as 1,500 pages. 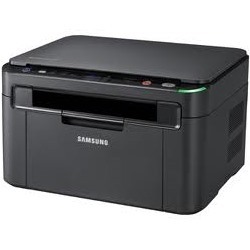 Though the yield of the Samsung ML-1660 printer toner is a bit lower than that of models in the same class, it should be a good fit for occasional use. Most major operating systems are supported by the ML-1660, including Windows, Linux and Mac. Connection options are limited to a single PC via USB port, so networking is out of the question without an extra adapter. The input tray that slides into the bottom of the machine can hold up to 150 sheets of paper while the output tray holds up to 100. Various media types are compatible, such as labels, transparencies, envelopes and recycled paper. There are two unique characteristics of the ML-1660 that seems to resonate with users and experts alike. 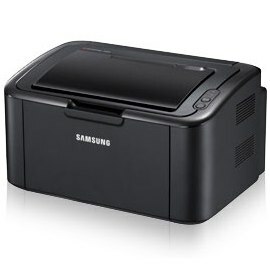 First, the noise level is very low, so printing in a dorm room will not disturb sleeping roommates, for example. Also, there are two buttons on the control panel – one is the power button and the other is a Print Screen button. 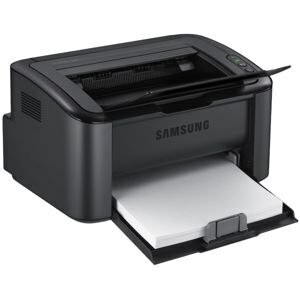 Holding the Print Screen button for 2 seconds will automatically print what is displayed on the screen of the computer attached to the printer. Overall, this basic machine is ideal for small spaces and light printing needs. 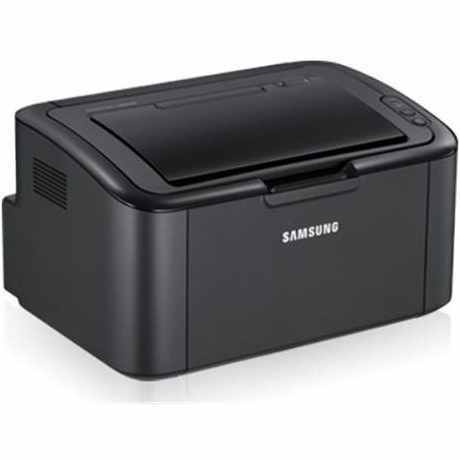 The quality and speed are average, but the availability of compatible Samsung ML-1660 toner keeps users under-budget.